The overall aim of the Cambridge ECMC is to deliver personliased cancer medicine as the means to better achieve cancer control as the means to better achieve cancer control. This personalistion of cancer medicine used the detailed characterisations of both the neoplasm and of the patient afflicated by it to improve screening, diagnosis, trageted treatment, and treatment monitoring. Cancer control will be ultimately achieved through prevention, through early diagnosis, through better use of currently available treatments, and through the development of new better targeted therapeutics. The Cambridge ECMC provide support related to each of these areas. As of 2017-2022 quinquennium, the Cambridge ECMC is also a member of the Paediatric Network. Professor Jodrell leads both the Cambridge ECMC and the Cambridge Cancer Trials Centre (CCTC), delivering impactful clinical research across all areas of cancer treatment, imaging and early detection. His personal research focus, as a Senior Group Leader in the CRUK Cambridge Institute, endeavours to integrate and optimise the pre-clinical development and science-led clinical application of novel therapies and novel therapeutic combinations, including first into man (Phase I) and associated studies. His research goal is to identify successful, new therapeutic approaches for the treatment of patients with cancer with much of his effort now focusing on pancreatic cancer. He is also the co-lead of the CRUK Cambridge Centre Pancreatic Cancer Programme. This innovative technology has been translated from pre-clinical research undertaken in the Department of Biochemistry and CRUK Cambridge Institute. This work has demonstrated a number of approaches for imaging early metabolic changes following therapy and the results have informed the clinical study design. The translation to clinical use has been performed in conjunction with GE Healthcare who have designed and constructed the hardware used for this work. 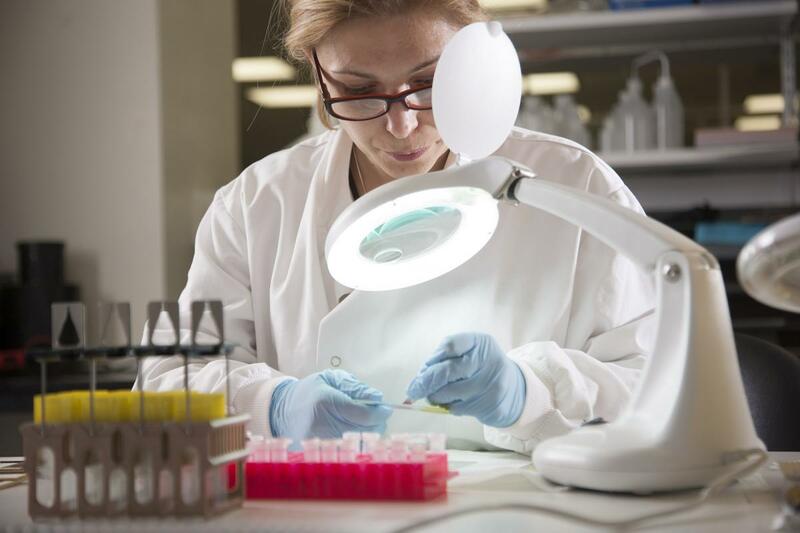 The Clinical Trials Unit has provided support for the development of the trial protocols and the CECMC has supported the development of this research. MISSION is an umbrella study, which has created the platform for this new technology to image tumour metabolism, termed hyperpolarised carbon-13 MRI. Hyperpolarised pyruvate is rapidly converted into lactate within tumours and imaging the spatial distribution of this metabolism has a number of potential applications for cancer diagnosis and therapy monitoring. These studies have been enabled by the creation of the first pharmacy facility in Europe producing the sterile consumables required. 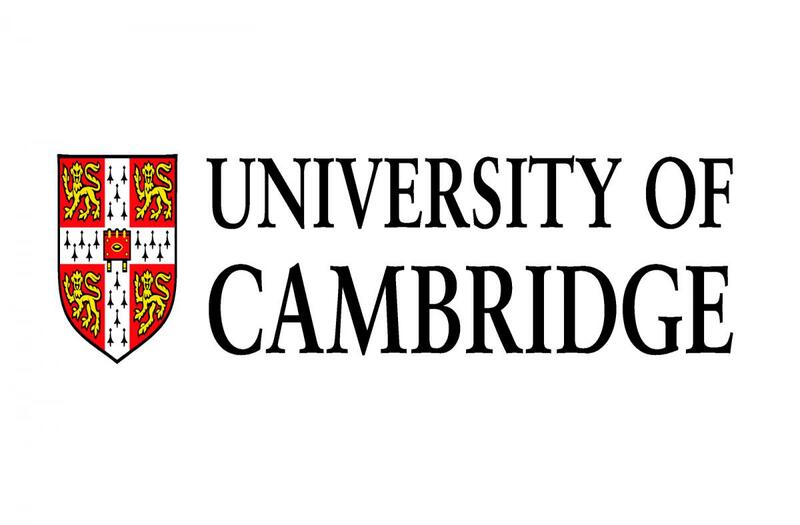 Consequently, Cambridge has undertaken the first patient study across Europe. A series of trials are planned which will explore the use of this technology across a range of cancers. Over 100 patients will be imaged across all the cancer subtypes. Initial studies will incorporate standard-of-care treatment but future studies will also incorporate novel targeted therapies. Normal volunteers will be imaged for control data. The initial work has shown the feasibility of the technique to image metabolism in both patients and healthy volunteers. Over the next 2 years we will extend the portfolio of studies to include imaging of fumarate metabolism, as well as pyruvate. Cambridge-based pre-clinical research has shown that the metabolism of hyperpolarised carbon-13 labelled fumarate to malate is a sensitive measure of early necrosis. We will undertake this as a first-in-man study to evaluate fumarate as an imaging biomarker of necrosis in tumours.